“We/Us/Our” means Stationery Studio, a trading brand of Melbourne Print Ltd, a company registered in England under 07498236, whose registered and main trading address is 73 Derby Road, Melbourne, Derbyshire DE73 8FE.  2.1 Our Site, stationerystudio.co.uk, is owned and operated by Melbourne Print Ltd, a limited company registered in England under 07498236, whose registered and main trading address is 73 Derby Road, Melbourne, Derbyshire DE73 8FE. Our VAT number is 105947411. 4.4 We recommend that you choose a strong password for your Account, consisting of a combination of lowercase and uppercase letters, numbers, and symbols. It is your responsibility to keep your password safe. You must not share your Account with anyone else. If you believe your Account is being used without your permission, please contact Us immediately at help@stationerystudio.co.uk. We will not be liable for any unauthorised use of your Account. 7.3 Framing or embedding of Our Site on other websites is not permitted without Our express written permission. Please contact Us at help@stationerystudio.co.uk for further information. 10.1 The provisions of this Clause 10 apply only to the use of Our Site and not to the sale of goods, which is governed separately by Our Terms of Sale <>. 16.2 Any and all marketing emails sent by Us include an unsubscribe link. If you opt out of receiving emails from us at any time, it may take up to 28 business days for Us to comply with your request. During that time, you may continue to receive emails from Us. 16.3 For questions or complaints about communications from Us (including, but not limited to marketing emails), please contact Us at help@stationerystudio.co.uk or via <>.